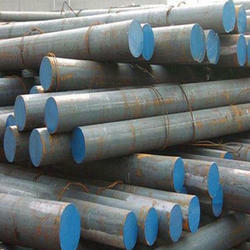 Our range of products include case hardening steel, sae 8620 case hardening round bar, 16 mn cr 5 case hardening round bar, 20 mn cr 5 case hardening round bar, en 36 case hardening round bar and 20 mn cr 5 bright hex bar. 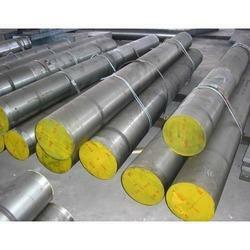 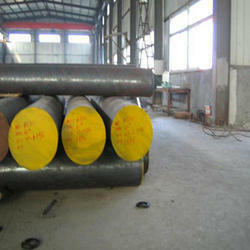 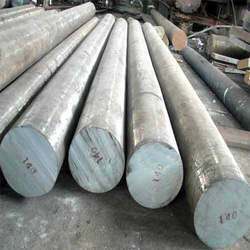 We are manufacturer of Case Hardening Steel. 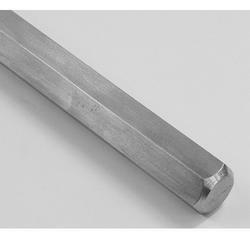 We are manufacturer of SAE 8620 Case Hardening Round Bar. 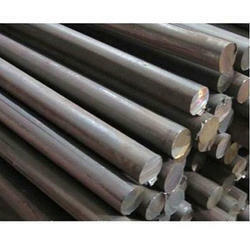 Looking for Case Hardening Steel bar ?